Whales are beautiful creatures that can take a variety of forms. 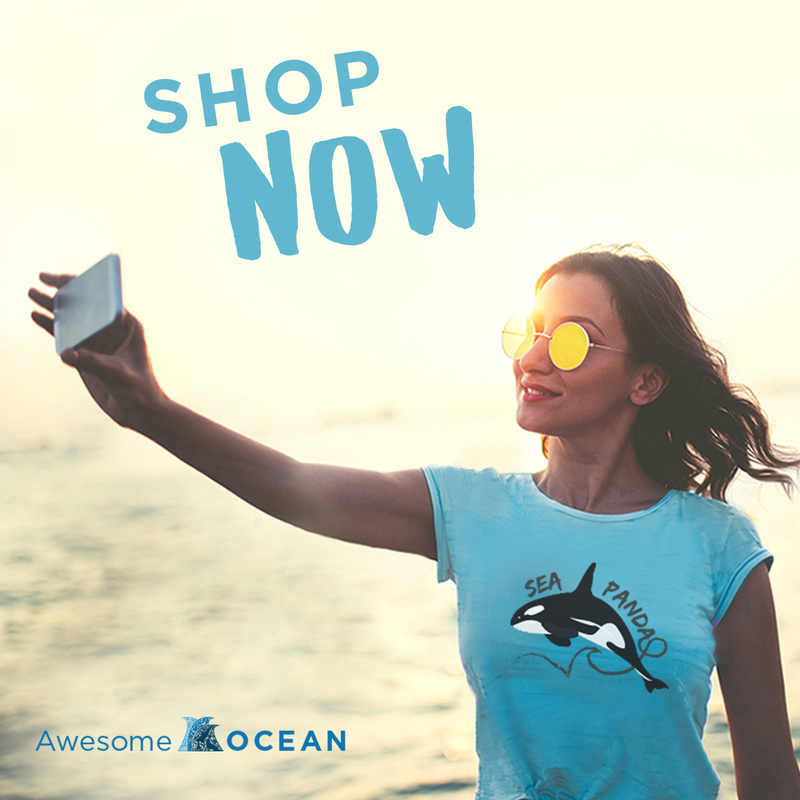 From the large baleen whales to smaller toothed whales, many of us love them in any form. However, interactions between different whale species are not always enjoyable. In fact, many of the encounters are violent. This is especially true for interactions between humpback and killer whales. Humpback whales participate in an annual migration towards tropical waters each year. Typically they give birth here and then head back into colder waters to feed. Along the way, they encounter killer whale pods that viciously attack them. The killer whales are attempting to kill the newborn calves. Sometimes the orcas win, other times the humpback whale calf manages to get away with the scars to show. Based on the study, it appears that humpback whales are attacked on their first journey to colder waters. However, after that first year, the orcas seem to leave them alone. Learn more from the source.